Ted Fell has been the vicar of All Saints since June 2011. 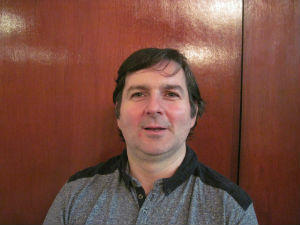 Steve Mawhinney works as the Parish Children's Worker. He runs the fortnightly club Starchasers for 6-10s as well as organising all the children's work in the parish.